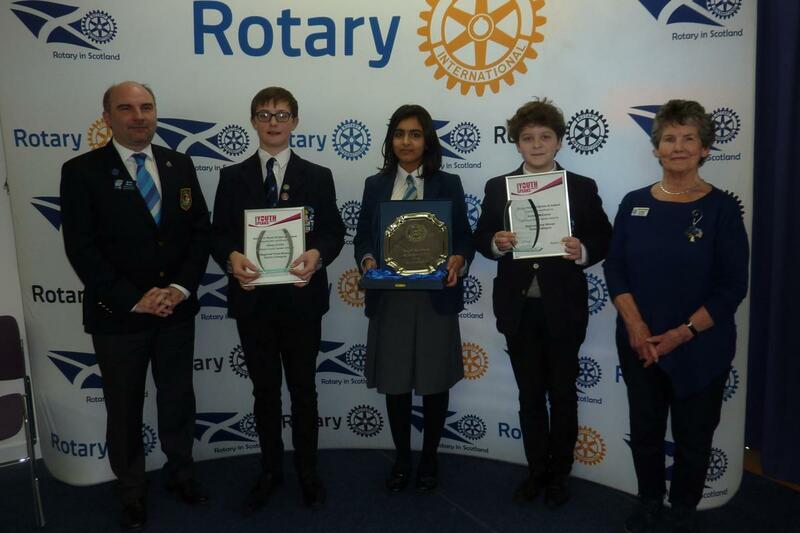 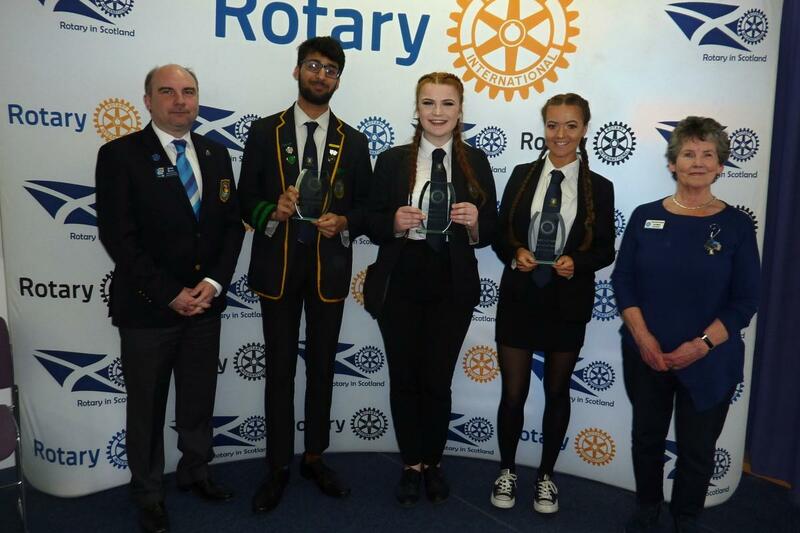 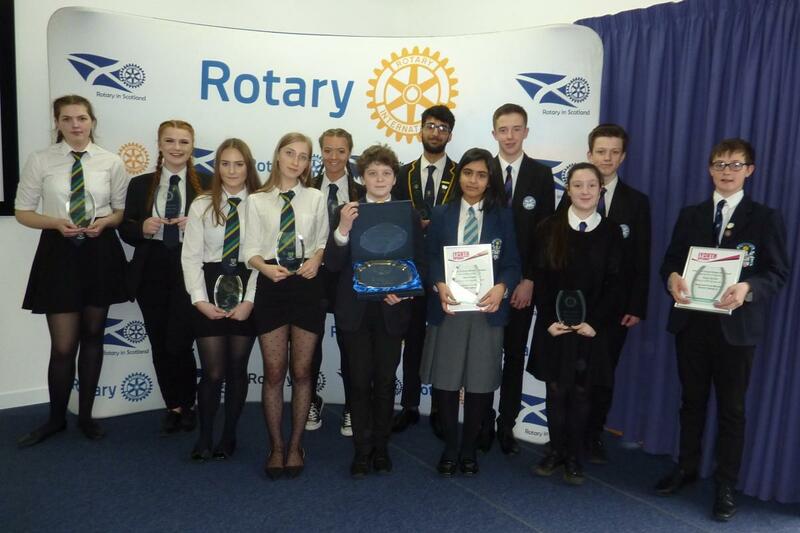 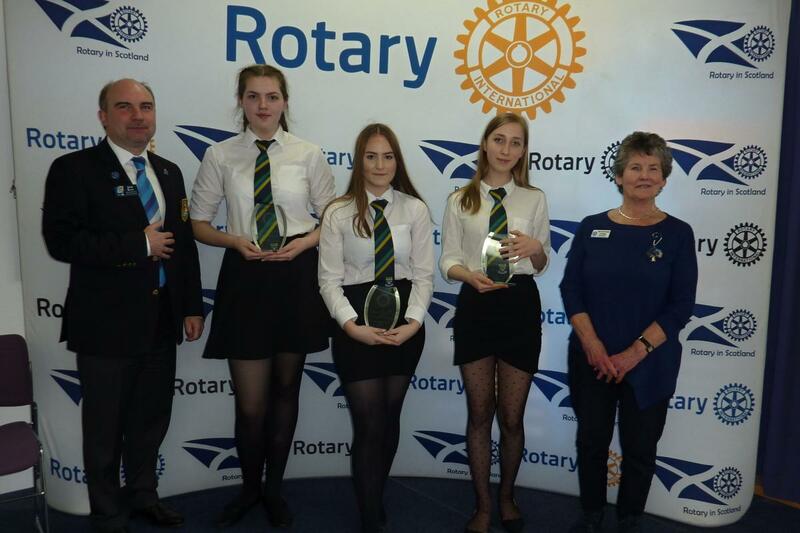 On Saturday 16th March , two schools from the West of Scotland competed with two teams from the North of Scotland in the Regional Final of Rotary’s ‘Youth Speaks’ senior competition held at Stirling University. 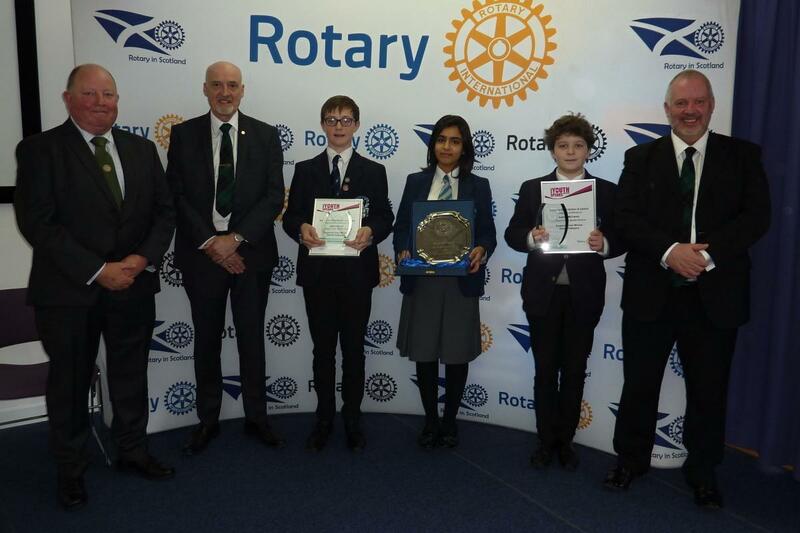 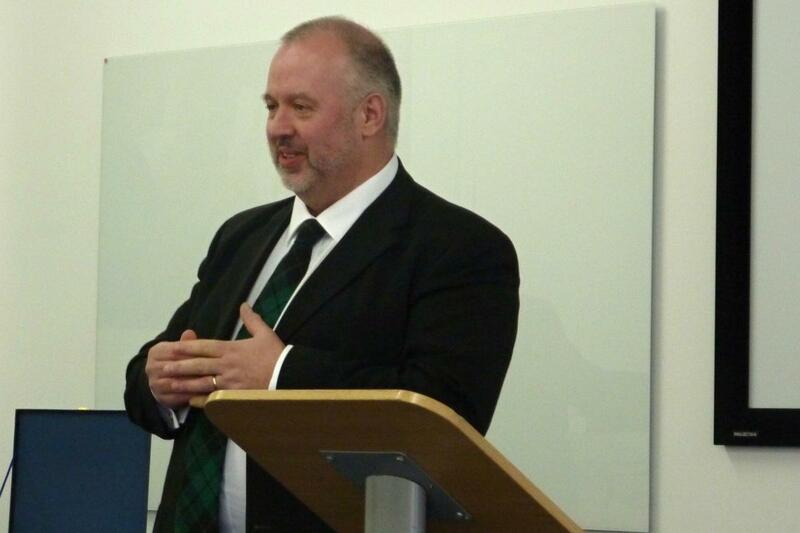 Alasdair Gammack, chairman of the judges said, “The quality was awesome .. 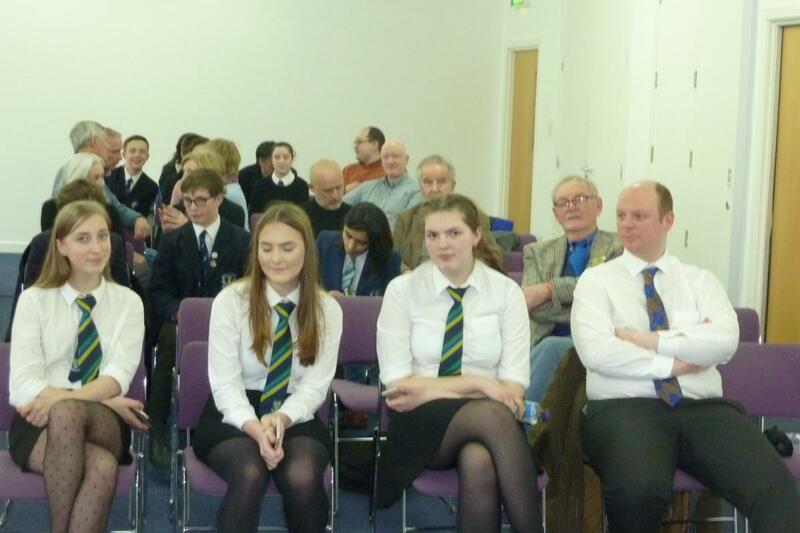 There were no losers on the day- it was tremendous! 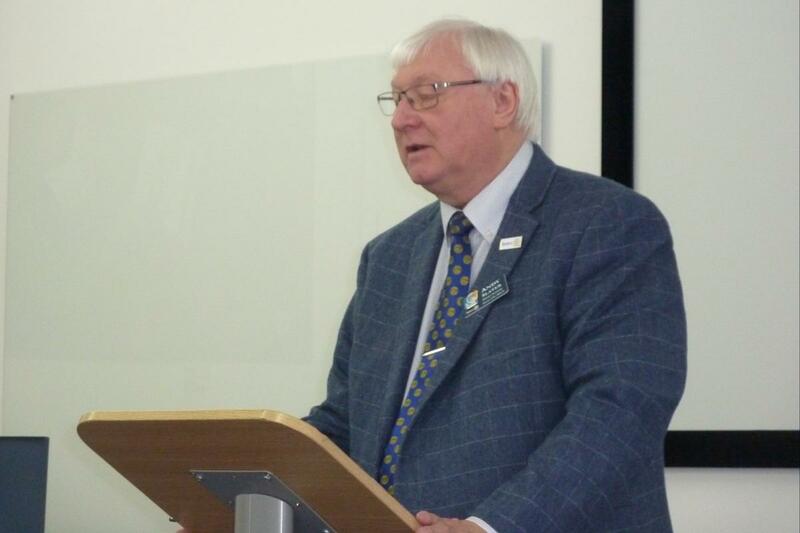 It rekindles the hope for the future for young people”. 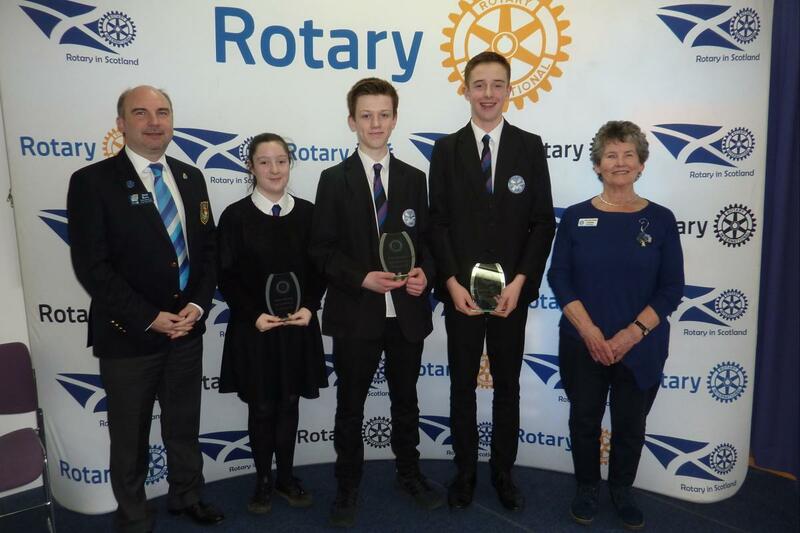 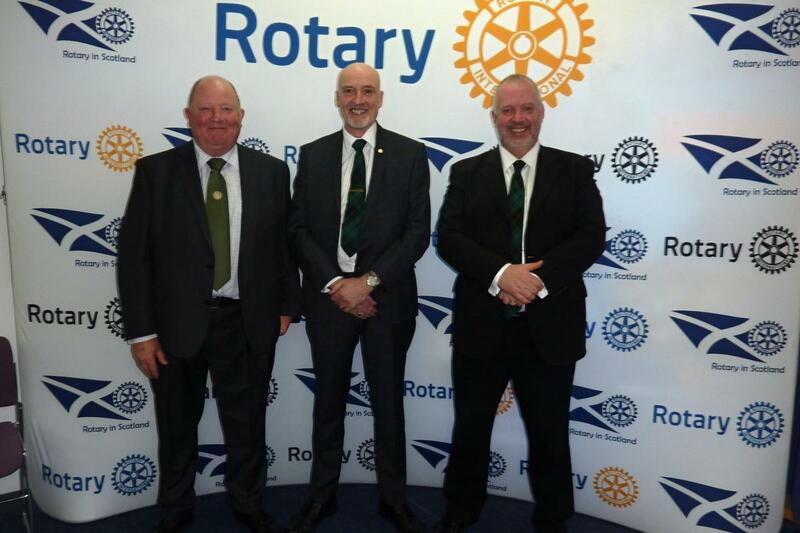 Similarly, West of Scotland District Governor Jim Ross when presenting the prizes said “Today was a fantastic example of young people in this country embracing the ethos of Rotary”.